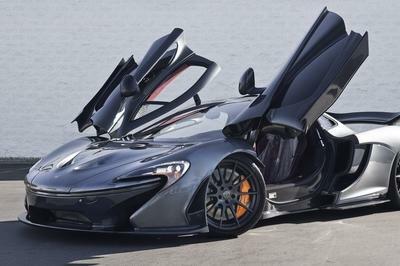 The McLaren P1 went into production in October, and it is now officially sold out. 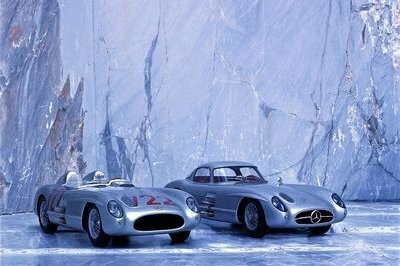 Earlier this year McLaren announced that all of the units destined for the Americas, Asia Pacific and the Middle East were spoken for, but a smattering of units remained available in Europe. Well, those last few units are now spoken for, and McLaren is officially closing up the order books. 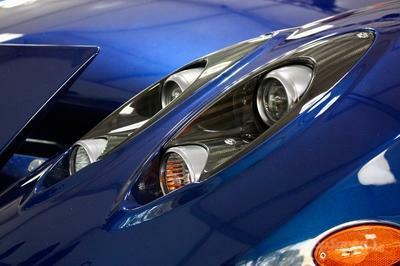 In the U.S., sales spiked when a McLaren F1 sold at auction in Pebble Beach for a stunning $8.47 million. European sales had their own spike following McLaren’s confirmation that the P1 lapped the Nurburgring in under seven minutes earlier this month. So now, the only chance for you to get the P1 is if a buyer happens to change his mind before taking delivery. McLaren is actually already prepping for this potential situation, as it has asked potential customers to register their interest in the P1, just in case a buyer decides this amazing supercar is not for them. Up to this point only 12 P1s are complete, and 75 percent of P1 buyer have opted for some level of unique design from McLaren Special Operations. 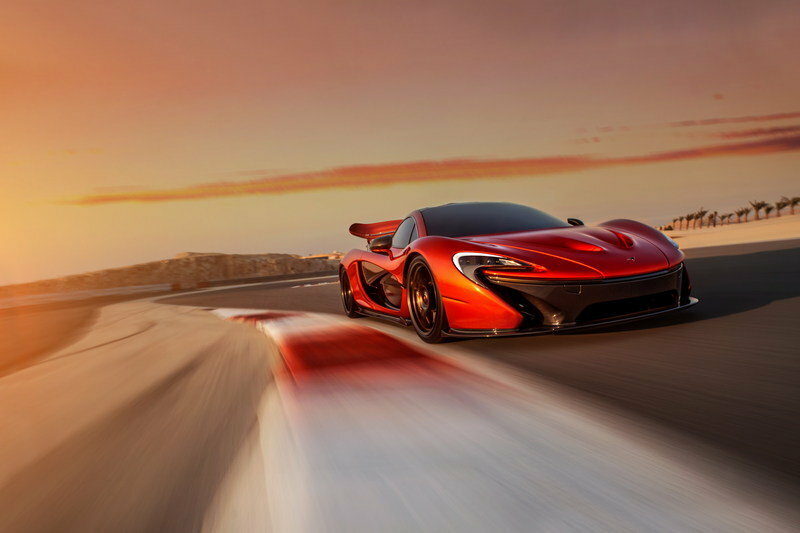 Click past the jump to read more about the McLaren P1. The McLaren P1 is powered by a hybrid powertrain that combines a 3.8-liter, twin-turbo V-8 engine with a twin-clutch transmission that features an embedded electric motor. 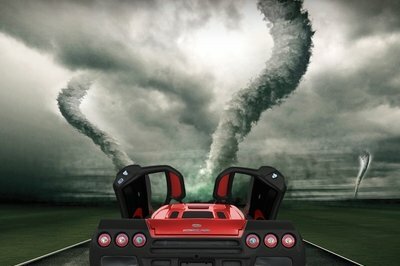 This system delivers a total of 903 horsepower and an estimated 1,100 pound-feet of torque at launch. 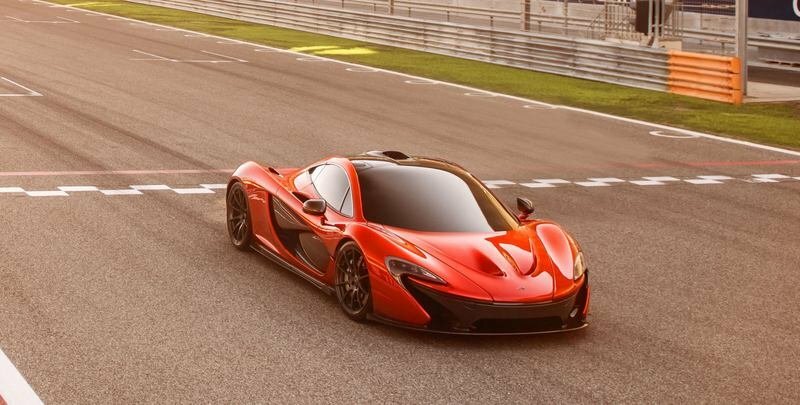 The P1 sprints from 0 to 60 mph in just 2.8 seconds and up to a top speed of 217 mph. 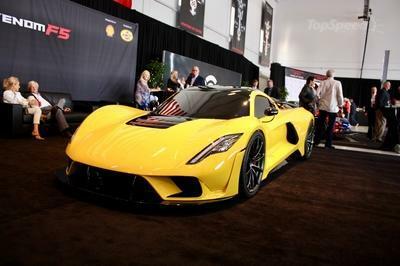 The new hybrid supercar is limited to only 375 units, each carrying a price tag of $1.15 million.